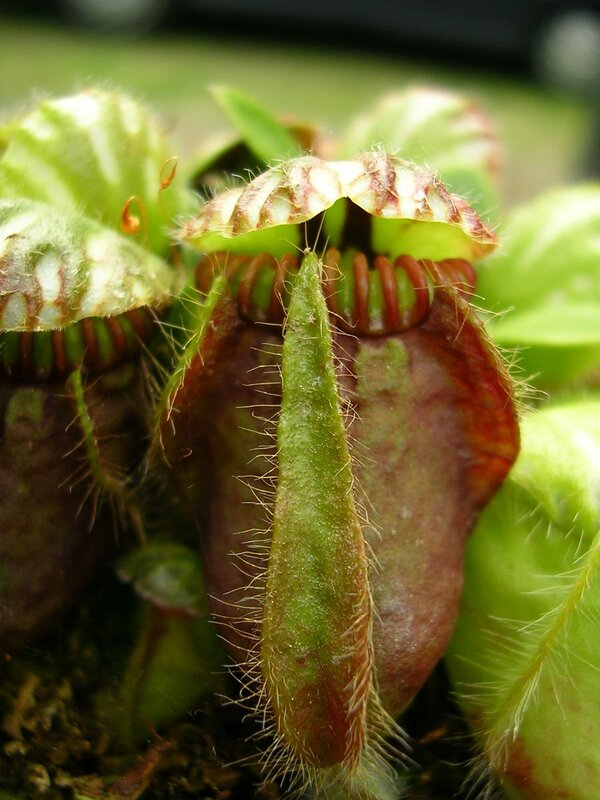 As opposed to the tropical pitcher plant species in south-east Asia, American pitcher plants can grow in temperate rainforests. They are also called Sarracenia and there are about 11 species of them. They are found in eastern states of the US and in most of Canada (with exception of British Columbia, Northwest Territories, northern Quebec and Labrador). Sarracenias trap insects with static traps rather than having moving parts. They attract insects with nectar, smell and colour. Many species are threatened due to habitat destruction.